Most Theme park transfers exceeds $13 per Adult. Air train from Brisbane Airport exceeds $53.95 per Adult and $26.95 for Children to Nerang Station/Gold Coast and then you need transport to your accommodation. 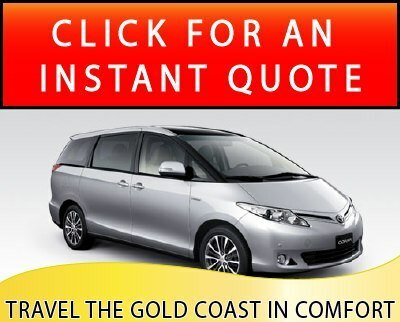 Maxi taxi return trip any where around surfers could exceed 1 days Tarago hire. What time do you arrive? What time can you check in? What time do you check out? What time do you depart? If the weather changes you can alter your plans with a Tarago. Traveling with children can be difficult at times, less waiting around for transport with a Tarago. Disclaimer the above information is general information and should not be taken as constituting specific information. Theme parks, Beaches, Wildfire tours, Jetpack Flyboard adventures, Kayaking and what not? 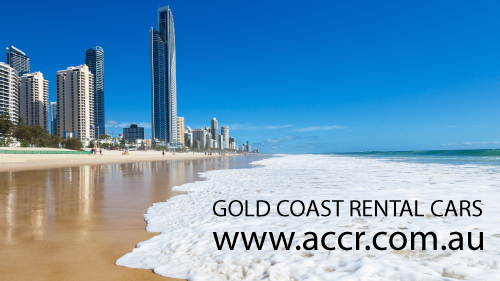 With an astounding 70 Kilometers of coastline, Gold Coast is a paradise to anyone who is aiming for the perfect holiday. 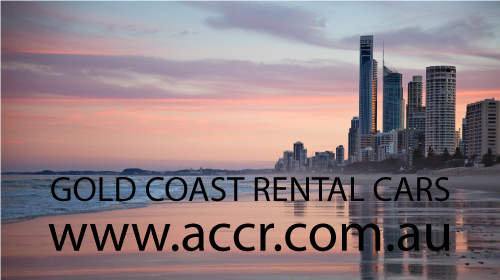 Renowned as one of the top biologically diverse cities in Australia, Gold Coast certainly offers endless number of options to kill time with pleasure. Check out this handy guide of the top fun and affordable things to do in Gold Coast. Luggage is discretionary, First time travellers to the Gold Coast generally bring too much luggage. Our Intermediate Tarago’s are the most spacious Model for passengers, luggage and strollers etc. Many first time travellers to the Gold Coast decide to rent a Tarago half way through their holiday due to some of the points covered. By this stage they end up spending more on transportation in total than if they had secured a Tarago from arrival. Australia Zoo 2.5hrs/Sunshine Coast 2.hrs/Brisbane 1 hr / Byron Bay 1.5hrs from Surfers. Most of below requires some type of transport, public transport is available on their time table. Their is much more available than below. What transport would you prefer? Evening shows: Australian Outback Spectacular, Dracula’s/Conrad Jupiter’s/Harbour Cruise. Shopping: Australian Fair/Pacific Fair/Harbour Town Outlet stores/Ashmore Factory shops/Carrara Markets. Adventure Seeking activities are spread out all over the coast, some operators will collect you free of charge.